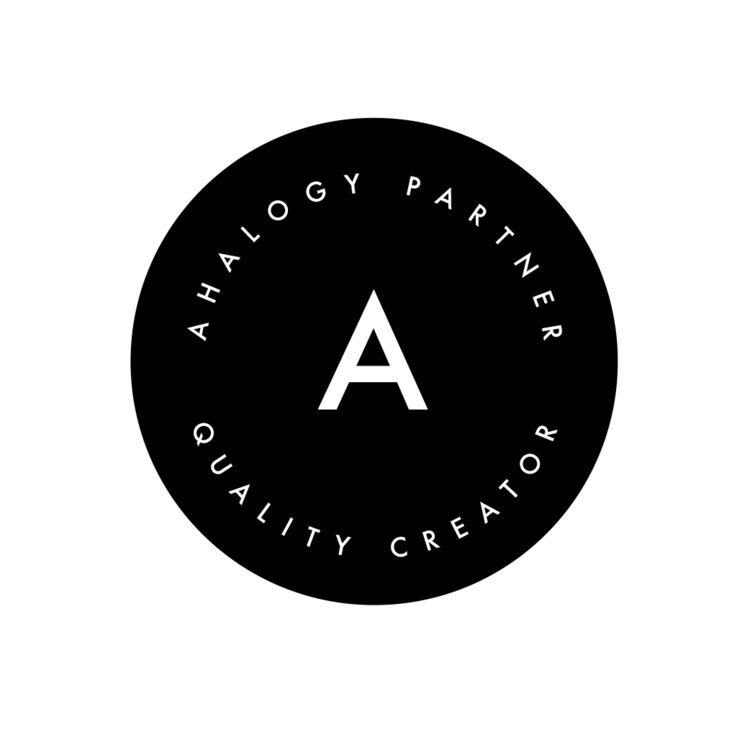 This is a new weekly series I'm starting, but it is definitely not a new concept. Many of my favorite blogs do similar weekly posts, and I am flat out copying them, lol. I really want this book . 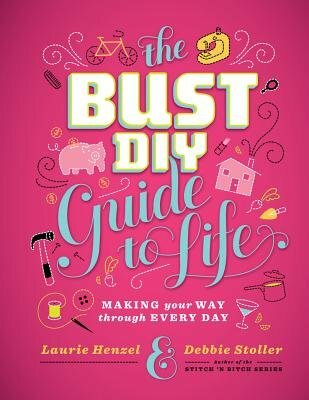 I miss my BUST magazine subscription and even more, I miss their DIY segments in there. I was on a purging/cleaning/organizing kick this past week, and my kitchen is what I want to tackle next. 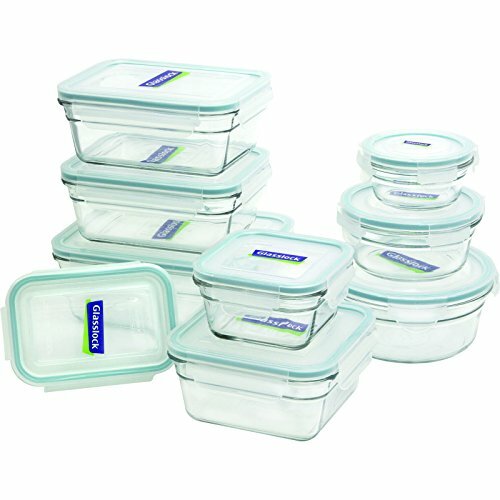 I'd love to get rid of our random plastic containers for some nice, sustainable glass ones, like these. 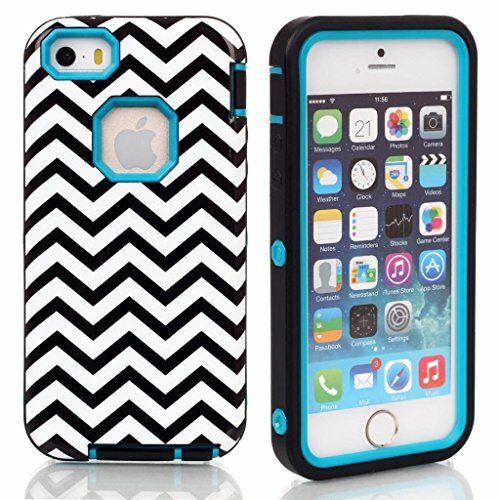 I'm rocking an iPhone 4S these days, and let me tell you, it is hard to find a case for one of these! I like this one, though. 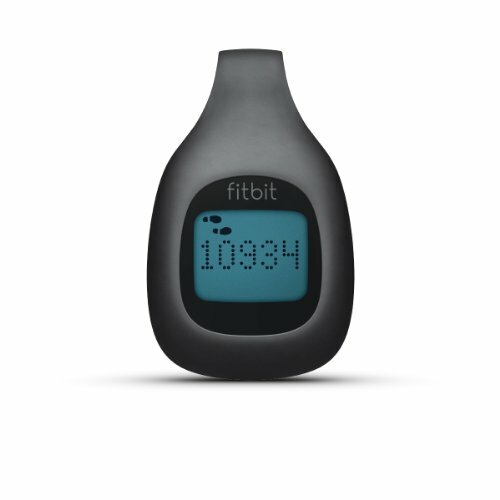 I hadn't jumped on the FitBit band wagon yet, but my health insurance offers discounts for being active. It's all about that money, honey. So I guess I'd like to get one now. get one now. 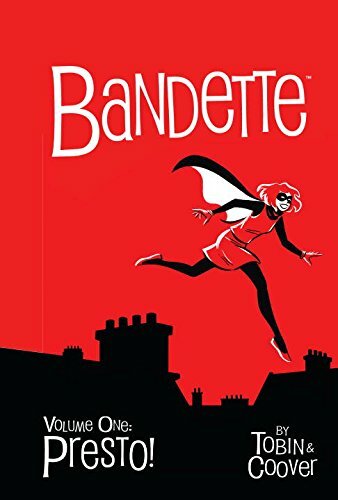 This graphic novel, Bandette, was recommended to me a while back, and I haven't been able to find it at my local shops. I really need to get it. 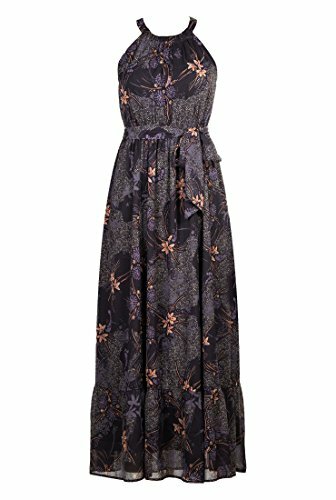 I've been lusting after eShakti dresses for a long time, but have yet to jump the gun and order one. But this lovely maxi may push me over the edge. 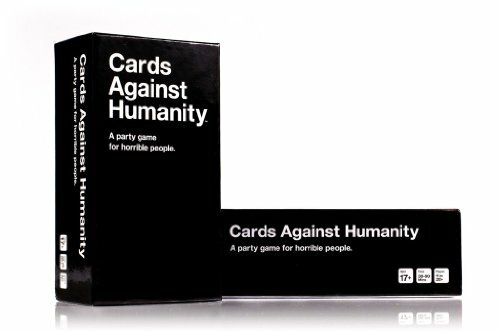 Why do I still not own Cards Against Humanity ? Why? 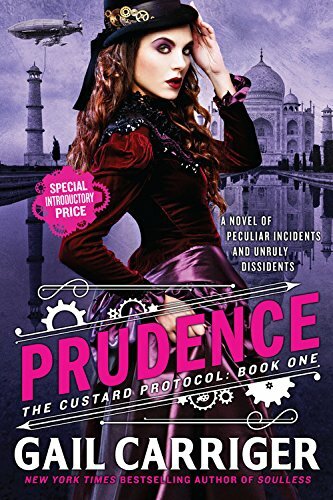 A continuation of one of my all time favorite book series Prudence by Gail Carriger needs to be added to my collection.